Are you looking for an elopement photographer to capture the true connection between you and your partner? The decision to elope is such a powerful one and a decision that I respect so much. You and your loved one, the most beautiful surroundings and sheer happiness, it doesn’t get much better than that. I love the simplicity of elopements and the feeling they bring; no production or performance – just a focus on what really matters most. The best weddings are less about meticulous planning and more about spontaneity and adventure. 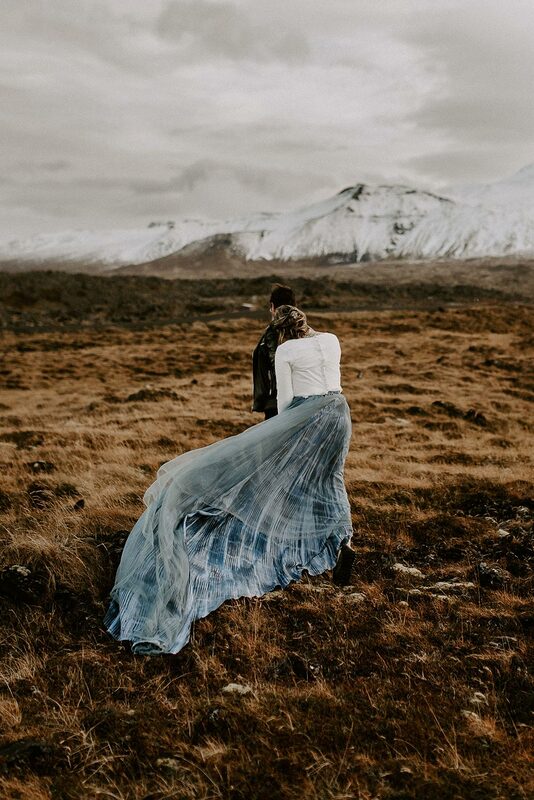 As much as I love my home comforts, exploring the outdoors and being among nature makes me feel free so if you’re looking for an elopement photographer in the UK or abroad, we could make the perfect partnership! I take great pride in being an elopement photographer and sympathise with how a large wedding full of family and guests can sometimes feel overwhelming and just not what you want. Elopements allow couples to escape the expectation and pressure of putting together such a big event. Instead, why not run away with an elopement photographer and say your vows to each other in a much more personal way? Just elope. WE WERE TOGETHER, I FORGOT THE REST. Embark with me on an adventure of a lifetime and let me show you the world, nature and familiar places like you’ve never seen them before. The the colors, the textures, the movement. It’s all there, and it’s beautiful! Some choose to elope in a destination far from their home, satisfying their love for travel. Others choose to elope in their home country in a location they’ve always admired. Wherever you choose, this day is going to be the most special time of your lives, and I’d love to be there to provide you with lasting photographic memories. I'm so fortunate to have traveled to some pretty awesome locations for weddings and elopements all over the world and I can't wait for all the trips this year holds. If you're interested in viewing the next destinations I'm traveling then visit my about page and read more. Don't see your location on this list? Then let's add it! Whether you're off on holiday and would like some amazing photos to remember the trip by or planning your own elopement get in touch with me and away we go!